Was it repressed or it only has 1 press by Steamhammer on 88'? And how much does the 88' Steamhammer press worth? Last edited by MDeth on Tue Mar 31, 2009 2:49 pm, edited 2 times in total. And how much does the 88' Steamhammer press is worth? You have an icredible mixed up here. It is Executioner's Song. But it was released on 1984 and only issued on cd around 2004. The one released in 1988 by Steamhammer was Violent Restitution. Yeah I really got confused I meant Violent Restitution.. damnit! European pressing is on Steamhammer, and there was a North American edition on RC Records (Roadrunner). Just sold my copy on ebay. It ended at $20.50. I have seen it go for twice as much. So, somewhere between $20-$40. can anyone differentiate these two versions? I had the white one back in the 90's, bought directly from Avant Garde mailorder. I also have the version with the white disc and so does someone else i know. I never seen the other version though. I am still waiting a response from Duke but like I said on PM, I believe you have 2 beautiful bootlegs. Can the last two posters provide a Matrix# for this EP ? 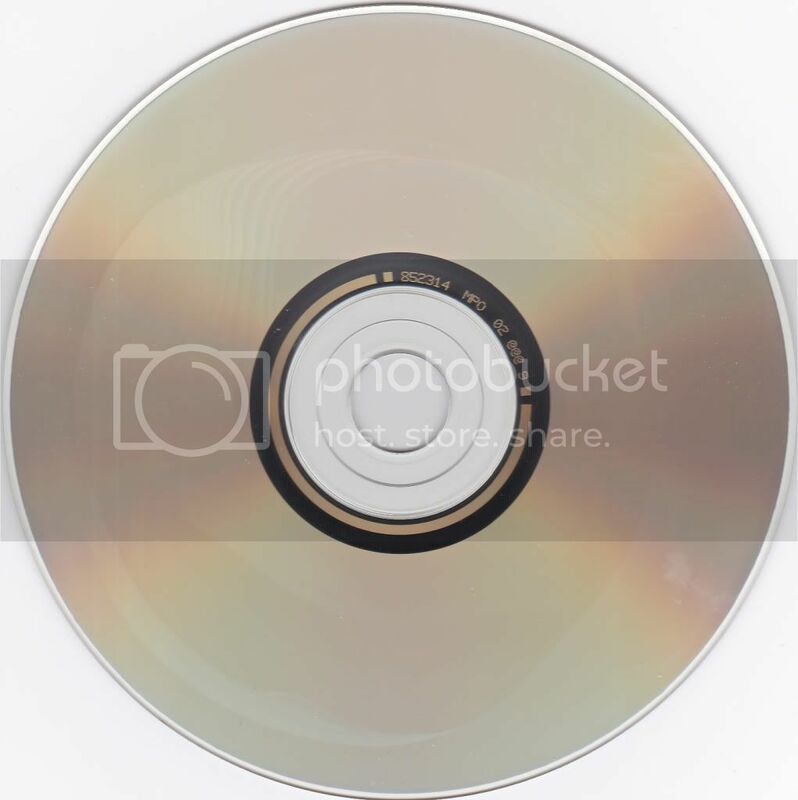 I dont have it aymore, but the disk was white like the one in the 2nd pic. I have the first Godkiller several years ago... the original copy is the red whit dragon draw! Is this a good album? Matrix# also matches and yes, great EP. I have a copy of the Original Red CD version for trade, if anyone wants it. which one is the first pressing? these have same matrix codes ? Hello metal maniacs and collectors! 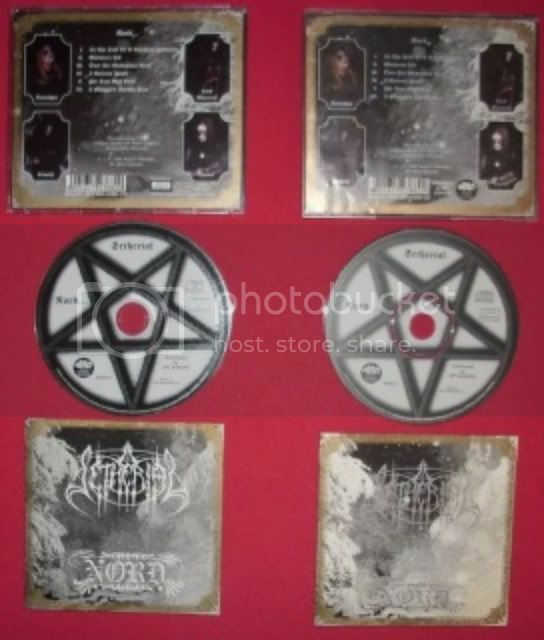 Its getting more and more worse who rip-off the metal szene with 1 to 1 copies of old originals and rarities! Some years ago where spread thousands of poor made bootles of classic albums of Agony, Anacrusis, Hexenhaus, Sortilege... around! But it was easy to see the differences between the original and the bootleg versions! 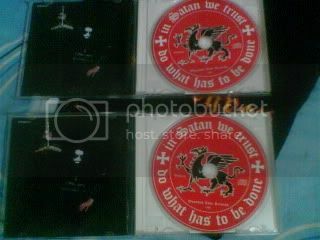 Now there are much more titles around and they are professional made with identical matrix numbers and same CD prints! I went to the Metal Assault festival at the 14th february and saw guys from the greece label "No Remorse Rec." 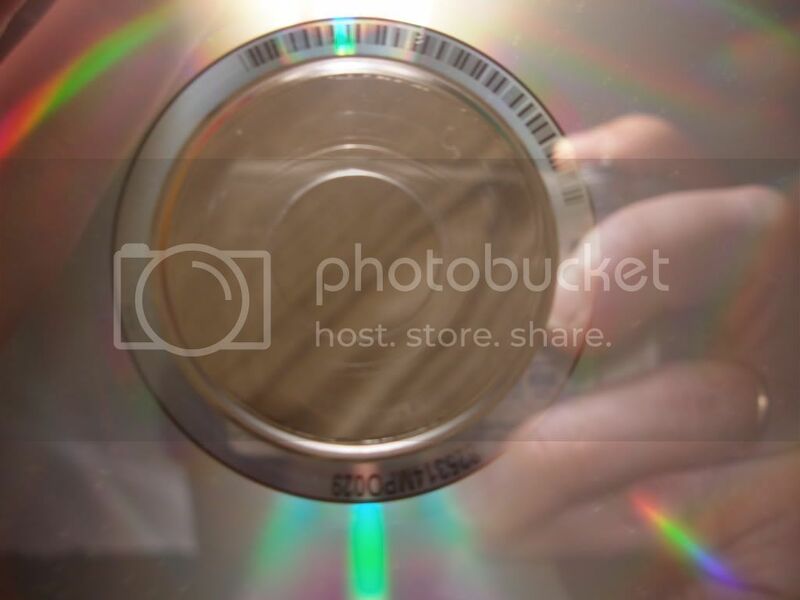 who sold boxes of verry professional bootlegs of bands like Protector, Griffin , Risk, Incubus and much more! This should be on top....uuuuuup! How can we distinguish these Bootleg ones from Original ones!!!!? They removed all these titles from the web...they read forums...but will upload it quickly after some time. F.O.A.D to this money maker !! On Ebay there were new bootlegs Excruciate, Authorize, Wombbath! Soon there will be nothing sacred! It Must Be Stopped! People, start asking for matrix photo not only matrix number. Thanks for the heads up! Death to scumbag bootleggers! At least the seller in the first link clearly wrote it was not original but 'repress'.